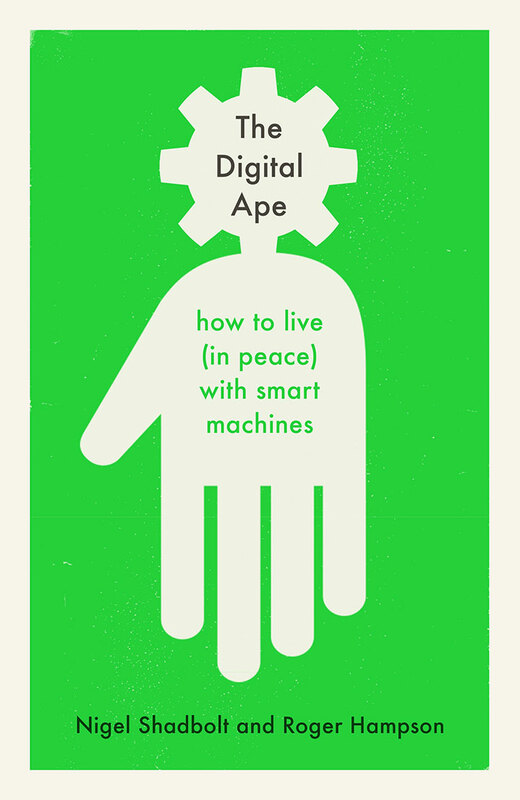 The Digital Ape is an exploration of how AI and smart machines are shaping us – and what we should do about it. Shadbolt argues that when it comes to our technological future, we can retain control, but how we exercise that control is the crux of our future well-being. Join us for a stimulating discussion on what this future might look like. In conversation with Toby Mundy, literary agent anf Chair, Wimbledon BookFest.